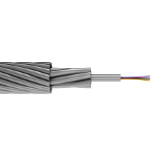 OptiPower specializes in OPGW, ADSS and duct (Heavy Duty Duct Cable and Steel Wired Armour Duct Cable) Fibre Optics. 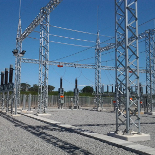 OptiPower Projects initially launched the Substation Division in 2007, and its first substation project (Duinzicht Substation) was completed within the same year. 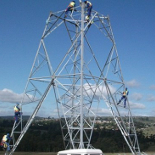 Building and upgrading transmission lines, Substations and Fibre Optic Networks are major undertakings and OptiPower has the knowledge and experience needed nationally and beyond to handle any project without limits due to the site conditions and voltage level. Working with OptiPower means that you don’t have to coordinate with multiple consultants and suppliers.